Hey there! 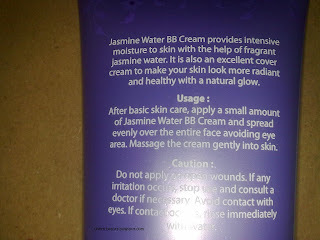 Check out my first ever post in this blog: Pure Beauty Jasmine Water BB Cream. 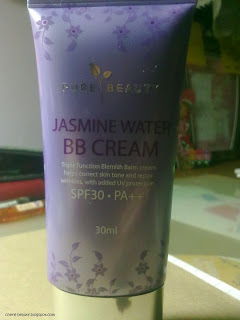 I've caught the BB cream craze not long ago, after my friends went ranting away about their BB Cream. I have to say that this is definitely doing a wonder to ladies in their late teens as it is something like a '3-in-1' kind of make up you would usually find in Watsons. 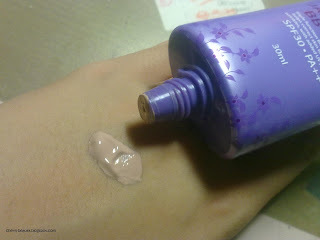 It can be used as a makeup base, tinted moisturiser, and even foundation! This is something that provided a light coverage, like a thin piece of Double A's A4 plain paper floating in the air. In this review, I'll be posting real-life(and unedited) photos which I've taken before and after I applied this product as well as my thoughts and recommendations at the end of this review. Allow me do an introduction to this first. 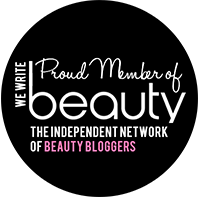 Pure Beauty is a makeup and skincare brand that was brought in by Watsons in Singapore. Their products are made with one of a kind natural ingredients, and using technology, the ingredients are distilled down to the purest forms. This was hot selling since then, especially Watsons is having promotions and discounts. This BB Cream is in the typical size of 30ml, shaped in a rectangular tube. I guess this is the 'norm' packaging for BB Creams as I came across the whole row of BB Cream in that size when I peered through The Face Shop. The product is very different from the rest of the market- it contains Jasmine Water, that gives the cream a fresh, sweet aroma when it was applied. This fascinates me, wondering what in the world is this Jasmine Water and how does it do wonders. Thus, I've decided to give a try. 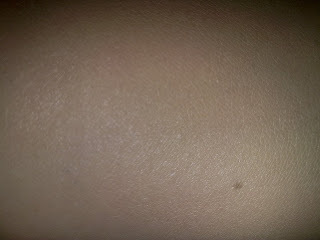 This is a closeup of hand(the side similar to the skin on the face) naked. I believe a picture tells a thousand words though. 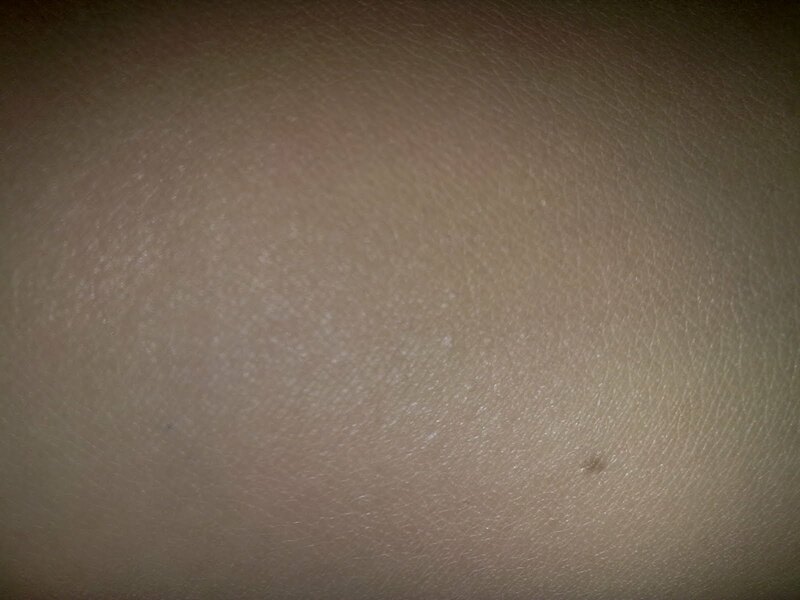 My skin look rather radiant and smooth. The product indeed gives a natural glow to my skin. The Jasmine Water in the cream keeps my skin hydrated and supple, especially on my dry cheeks. It also has an SPF 30.PA+++, this is sufficient for a shopping trip on a sunny and humid Singapore. This is comparable to skin 79's BB cream(the one which is hot pink, having good oil serbum control). In my opinion, this would definitely be my alternative to my skin 79 bottle which I'm having right now. But sadly, mine is running out soon! I like the smell of Jasmine Water, it is far better than some having an unpleasant aroma coming from a rectangular tube for the same price. It is retailing at Watsons for $21.90 and it is running out fast. The packaging wise...If is placed upright, the liquid will just flow out in excess at the second you're going to unscrew the cap. A small lil' tip for storing BB Creams: Keep it in a cool, dry place and out from direct sunlight. Do tilt the tube the other way round or leave it horizontal from preventing the liquid to flow out in excess when unscrewing the cap. Another con is that this is the only shade they have for this series, which is similar to my skin tone. Other than that, I would strongly recommend this product, especially in Singapore where foundation oxidises fast and a lighter colour used will result in a darker shade when oxidises. 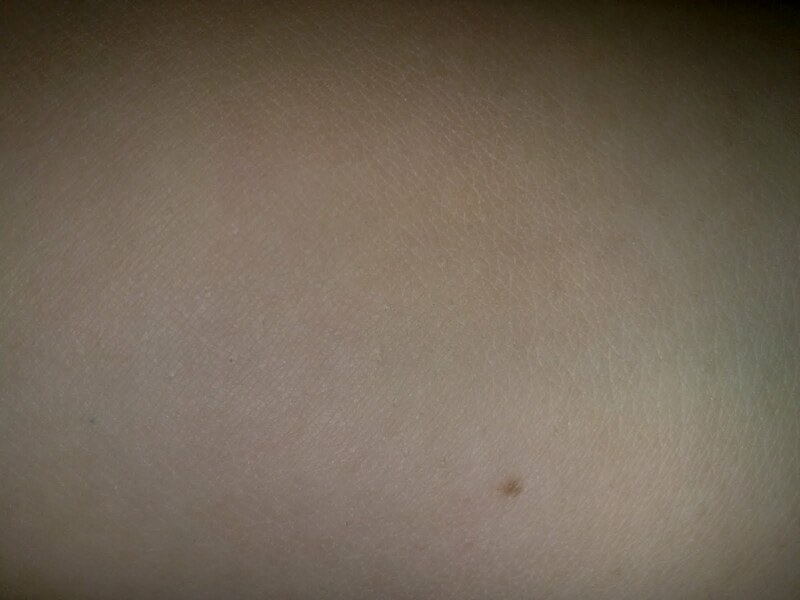 The darker shade would usually be the colour of most people in Singapore. I'll give a 4 out of 5 stars for this. 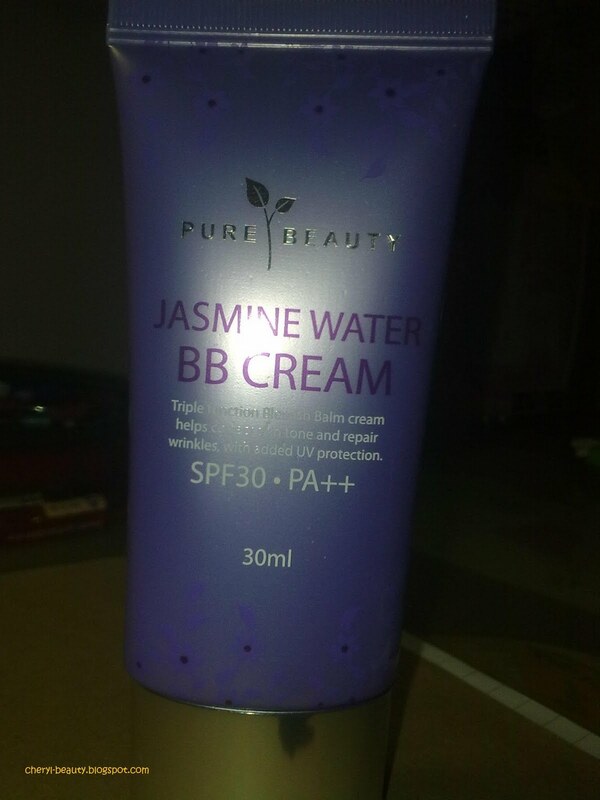 Hope my review on Pure Beauty Jasmine Water BB Cream helps you all. Stay tuned for the first giveaway soon!! Update: Pictures are in after many tries. Thanks a lot!